More than 50 show organizers from the fastest-growing events in the U.S. will be feted during the three-day weekend event Nov. 6-8 (www.T-awards.com). 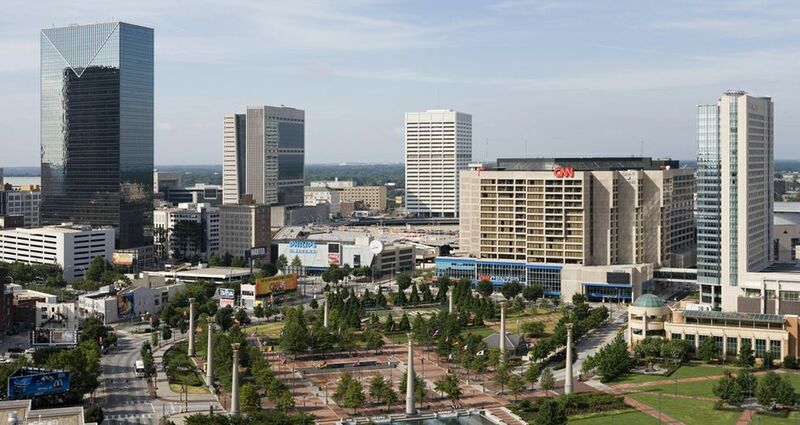 Besides the Georgia World Congress Center and bevy of hotels within walking distance, Atlanta is a city with exciting venues that range from the Georgia Aquarium to the new College Football Hall of Fame. The weekend will kick off with an opening reception, followed by a Saturday conference featuring the “State of the Industry” panel with the chairs of the Society of Independent Show Organizers and International Association of Exhibitions & Events and a special lunch keynote. That evening, the awards gala will be held during which the top fastest-growing shows for attendance and net square footage will be named, the “Best of Show” will be revealed and the “Industry Icon” will be honored. The TSNN Awards’ founding sponsor, The Expo Group, also will honor five show organizers from different-sized events for the Show Manager of the Year (SMOTY) Awards. “TSNN Awards is the most unique event held in our industry, and The Expo Group is proud to be the Founding Sponsor,” said Ray Pekowski, The Expo Group president and CEO. The final day will feature a Sunday Brunch at an exciting downtown Atlanta venue. This weekend-long celebration is where the best and the brightest in the business gather to network, connect and celebrate working in an industry like no other – and acknowledging and embracing the success that they have mutually achieved. TSNN is proud to have several new and returning sponsors for the 2015 TSNN Awards, including Host City Sponsor: Atlanta Convention & Visitors Bureau; Founding Sponsor: The Expo Group; Transportation Sponsor: Production Transport; Presenting Sponsors: Wyndham Jade and Ungerboeck Software International; Gold Sponsors: ASP, Experient; Silver Sponsors: Expocad, Convention Data Services, EPIC Registration, Core-Apps, HelmsBriscoe, OnPeak, Freeman; Video Sponsor: CNTV. The Trade Show News Network (TSNN) is the world's leading online resource for the trade show, exhibition and event industry since 1996.